Flossing is an essential part of any oral health care routine. 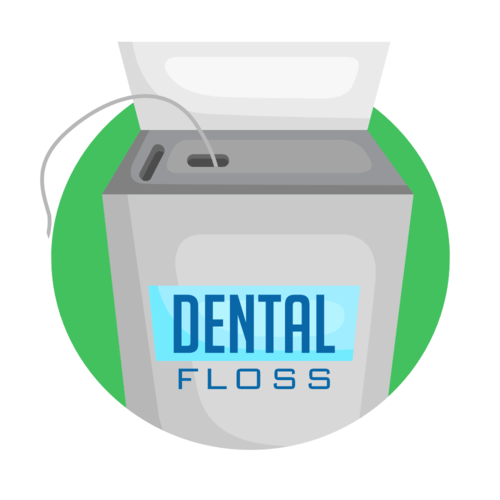 The ADA recommends flossing at least once a day to achieve optimal oral health. 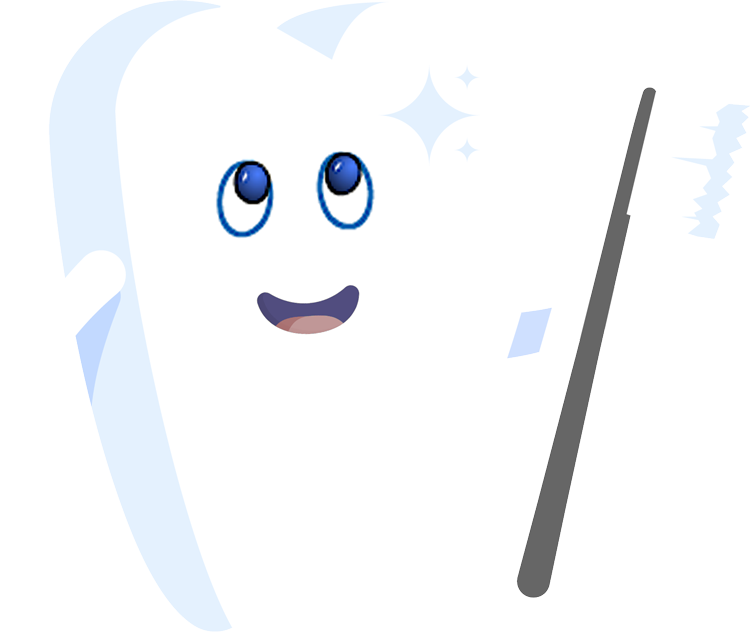 By flossing daily, you help remove plaque from the areas between your teeth where the toothbrush can’t reach. This is important because plaque that is not removed by brushing and flossing can eventually harden into calculus or tartar. Flossing also helps prevent gum disease and cavities. Keep in mind that flossing should not be painful. You may feel discomfort when you first start flossing, but don’t give up. With daily brushing and flossing, that discomfort should ease within a week or two. If your pain persists, talk to your dentist. If you find flossing difficult, consider a different flossing method. People who have difficulty handling dental floss may prefer to use another kind of interdental cleaner such as a wooden plaque remover, dental pick or prethreaded flosser. Ask your dentist how to use them properly to avoid injuring your gums. It could be that you simply need to try another dental floss-waxed, unwaxed, thick or comfort floss. Stick with it and you’ll have adopted a healthy hobby for life.